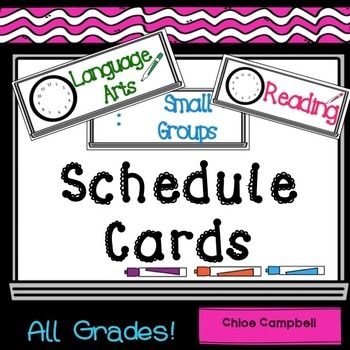 This product includes 24 subject areas with empty cards for you to fill in your own schedule! You also have the option to use analog or digital clocks that allow you to write in your own times, based on your daily schedule! • Desk Nameplates - Rainbow, Whiteboard Theme! • Back to School Classroom Procedures Editable PowerPoint Whiteboard Theme! Interested in other classroom themed products? • Patriotic USA Theme Classroom Jobs, Newsletter, Nameplates, Incentive BUNDLE!